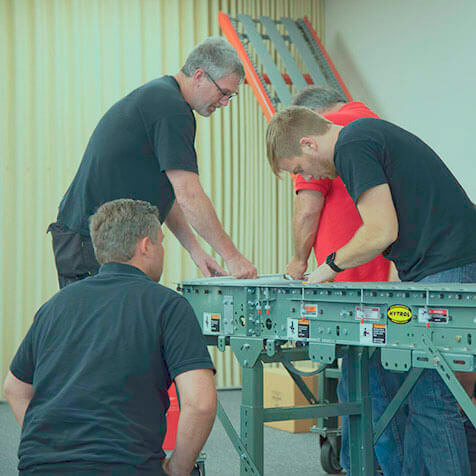 Classes for end users and integration partners designed to help better serve Hytrol's equipment. 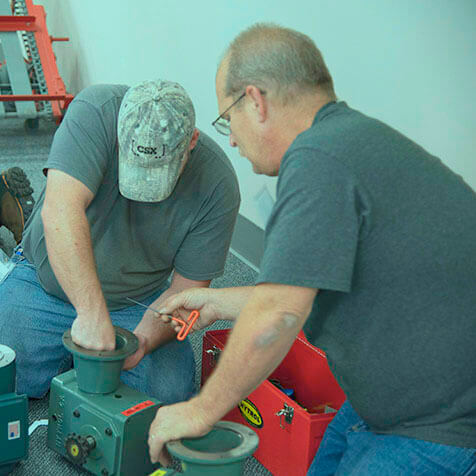 Tailored classes to address your specific maintenance needs. Need us at your place? We can design classes specific for your material handling system. Training opportunities for users of Hytrol equipment and software. Training opportunites for Hytrol's authorized Integration Partner Network. 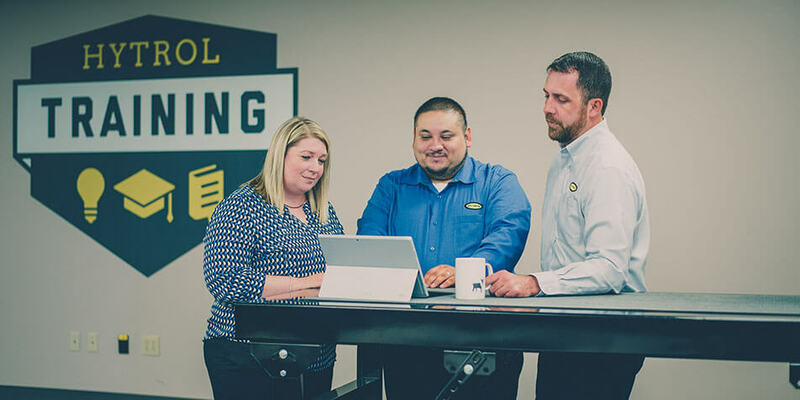 Hytrol training specialists have the experience and education to provide the information that makes implementation, maintenance, and productivity of equipment for end users and integration partners. Meet our dedicated staff who will be leading your training.